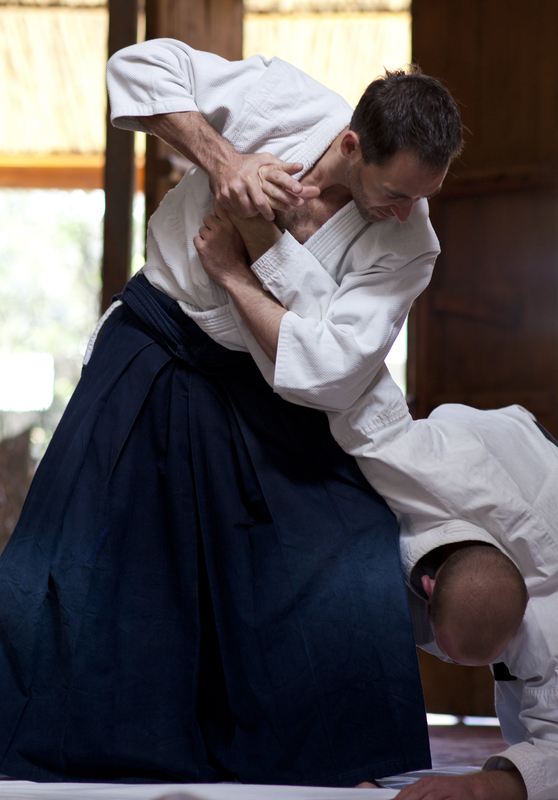 The following first appeared in the Summer 2012 print edition of Biran, the Aikido Journal of Birankai North America. 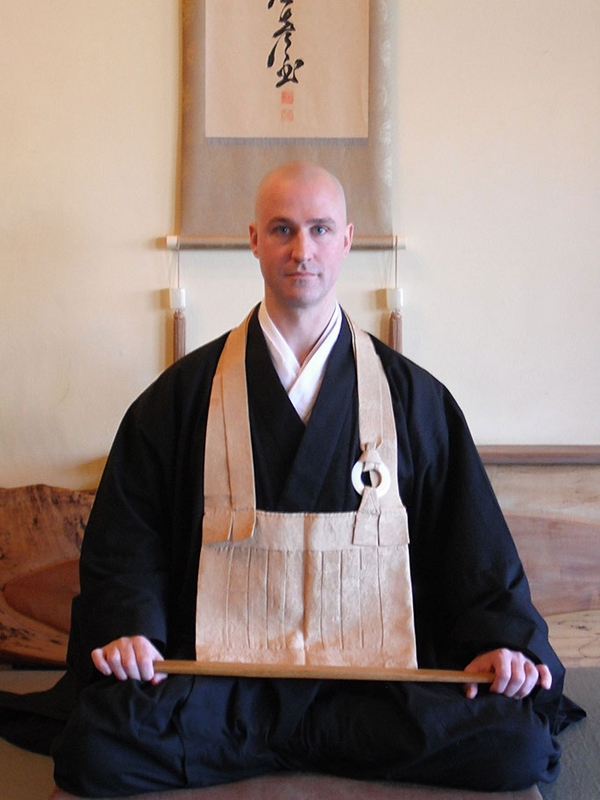 Most uchideshi, or live-in Aikido students, leave San Diego Aikikai with only lots of memories, sore joints and worn-out hakamas. But Edward Burke of South Africa left with notes for a memoir, The Sword Master’s Apprentice: Or How a Broken Nose, a Shaman, and a Little Light Dusting May Point the Way to Enlightenment. Burke’s book was published in 2012 and stirred lots of interest in the Birankai community. 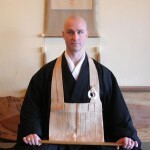 Burke lived at San Diego Aikikai for three months as a direct student of T.K. Chiba Shihan.